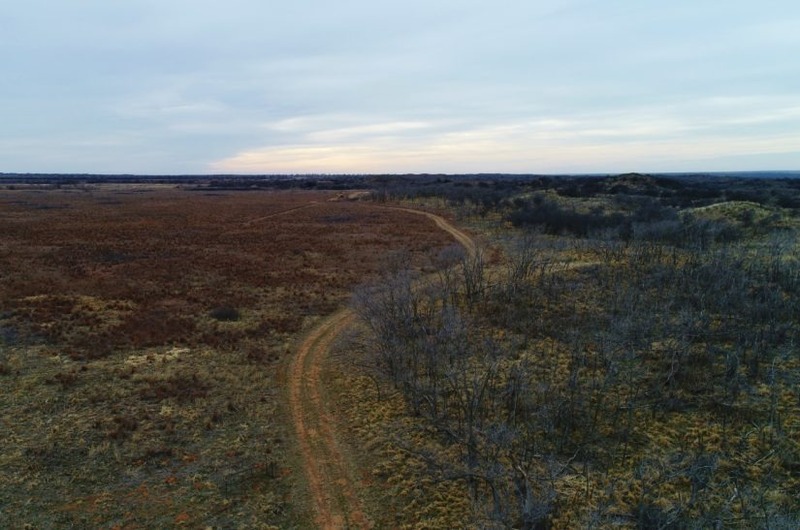 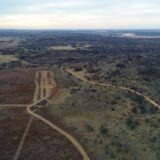 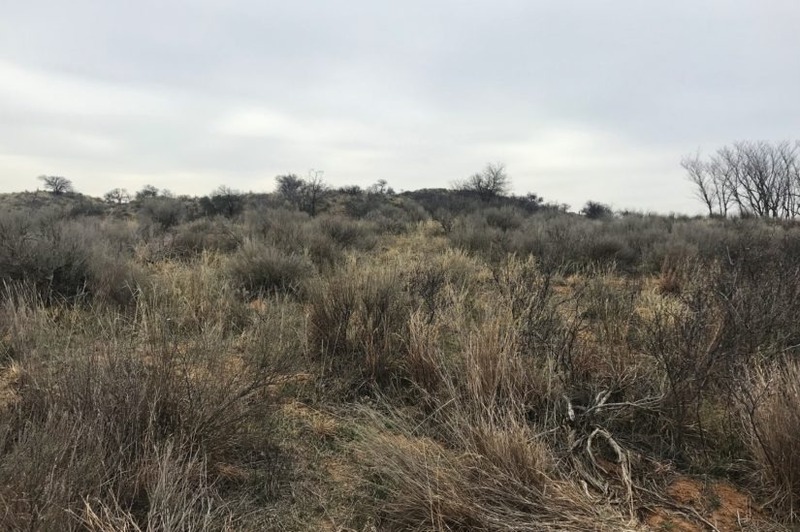 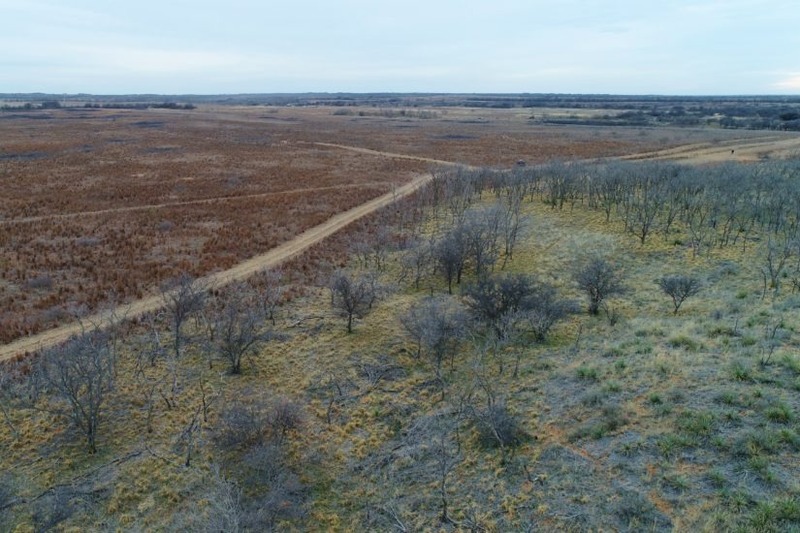 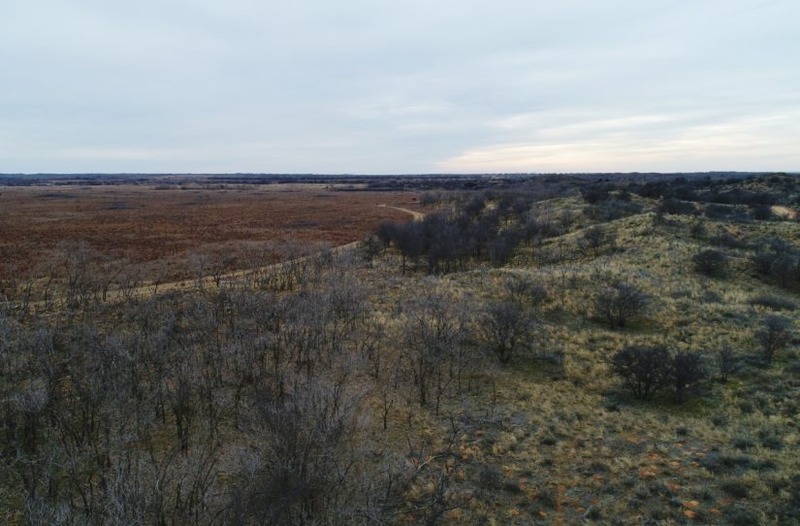 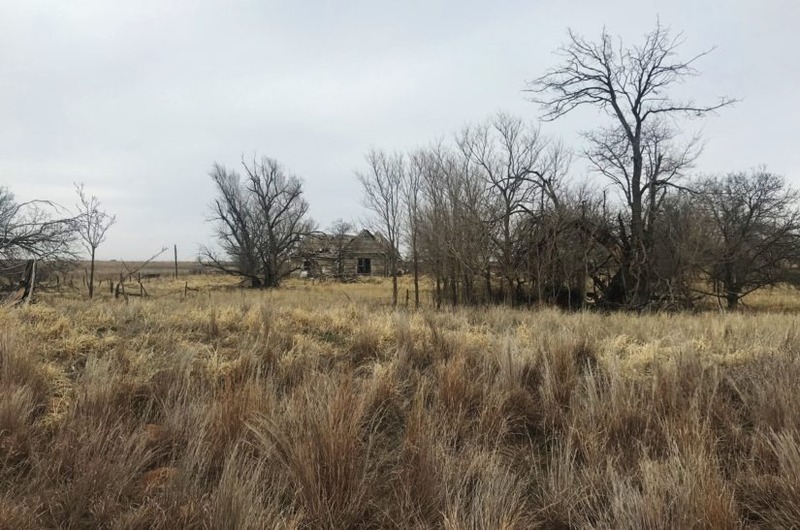 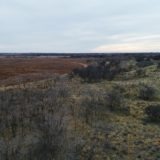 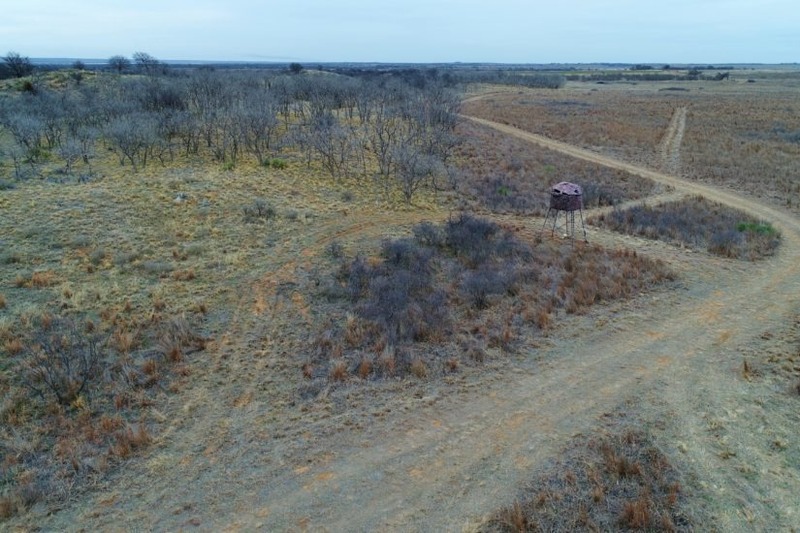 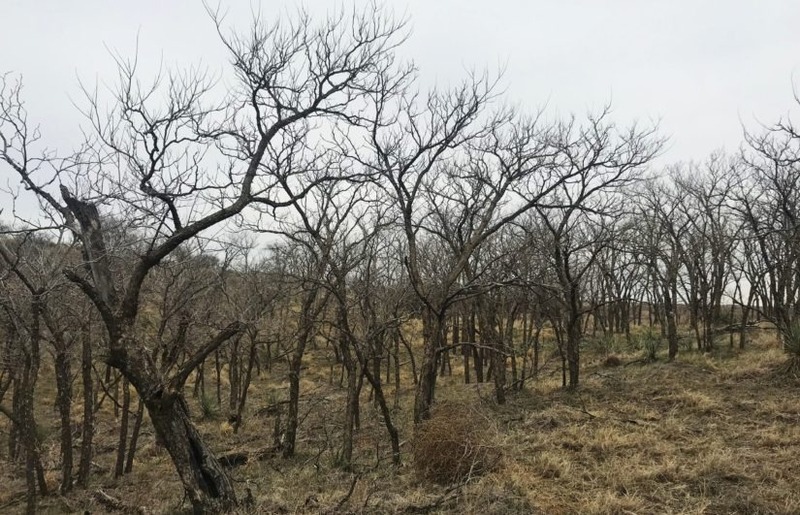 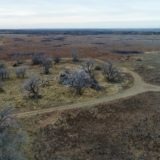 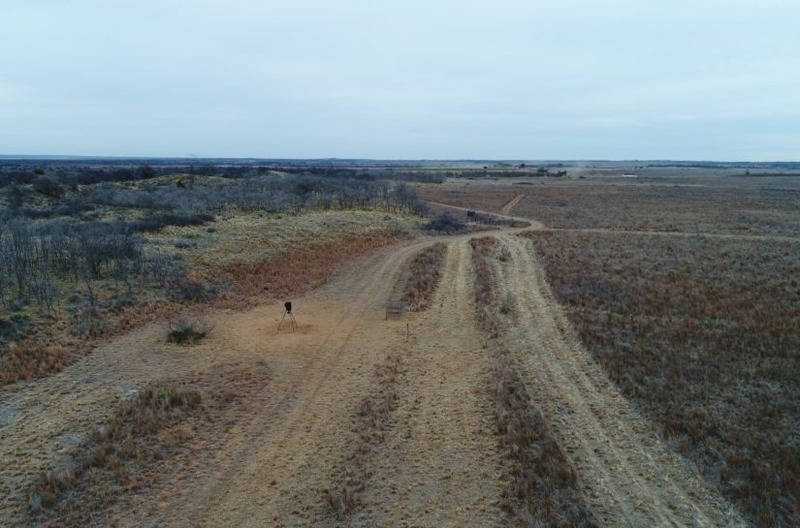 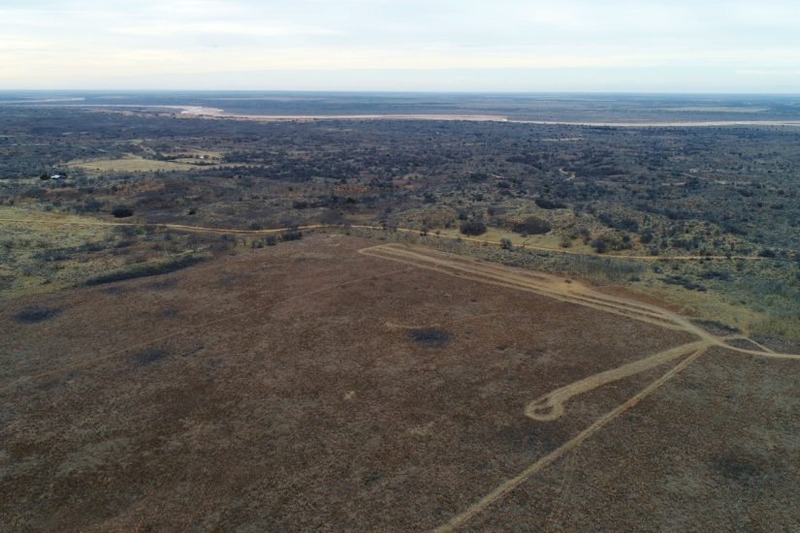 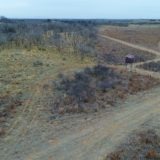 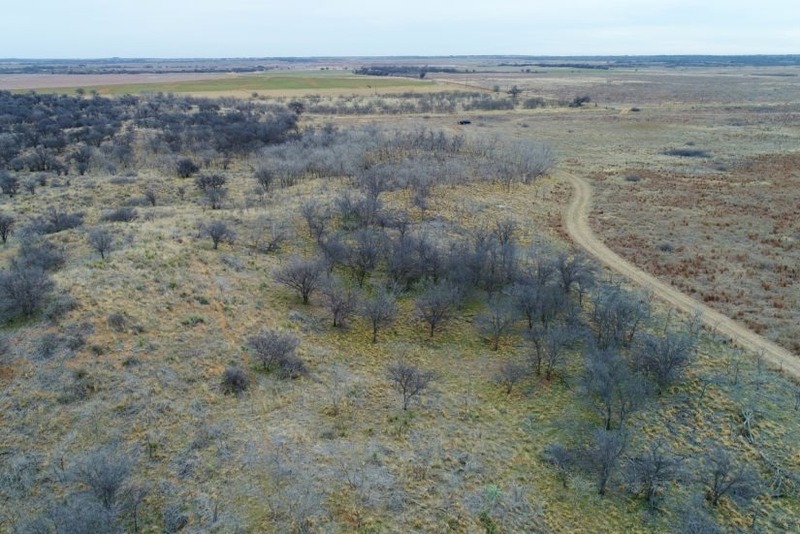 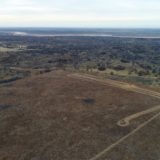 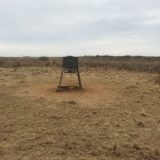 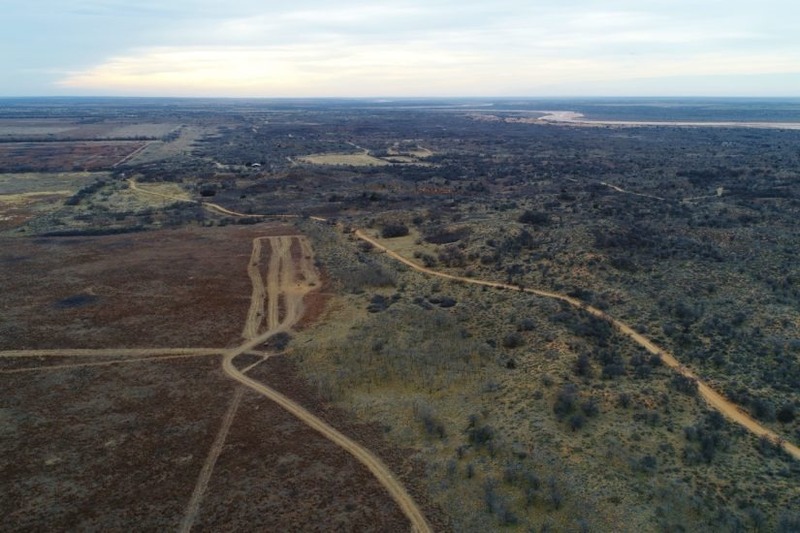 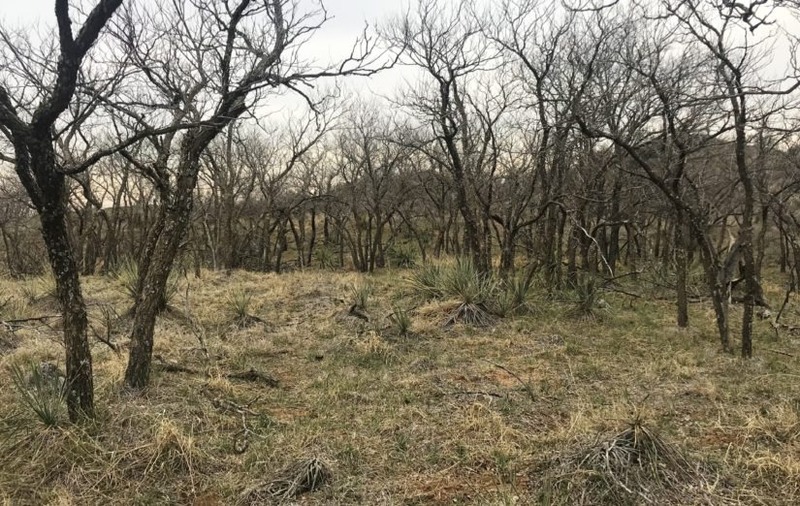 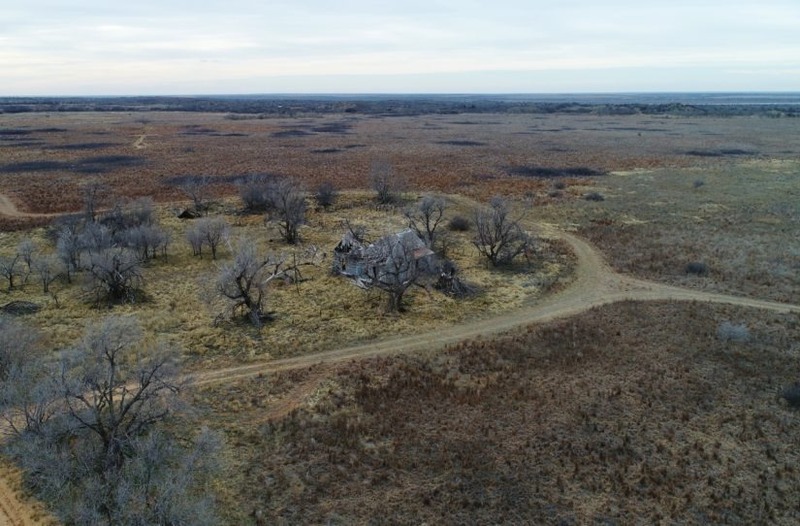 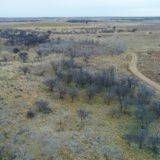 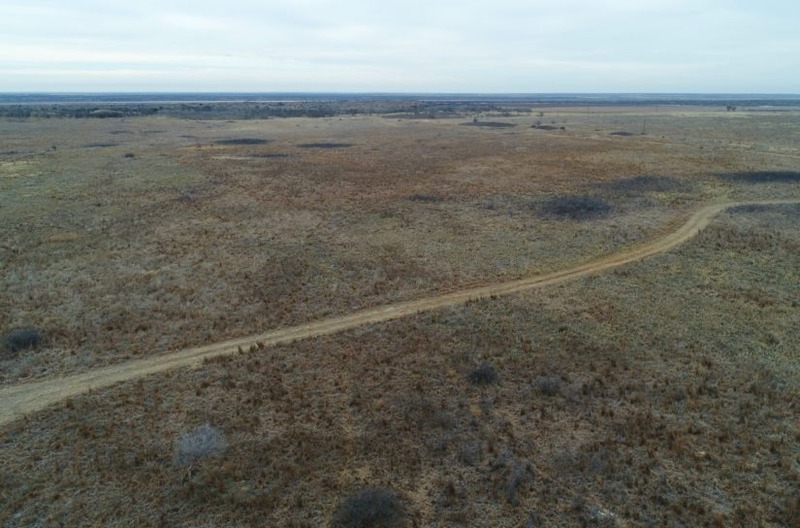 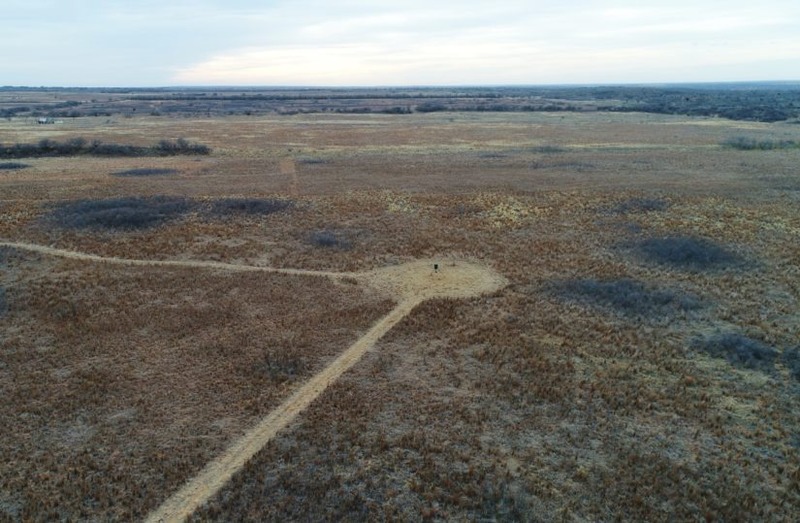 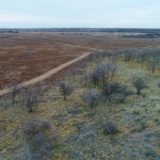 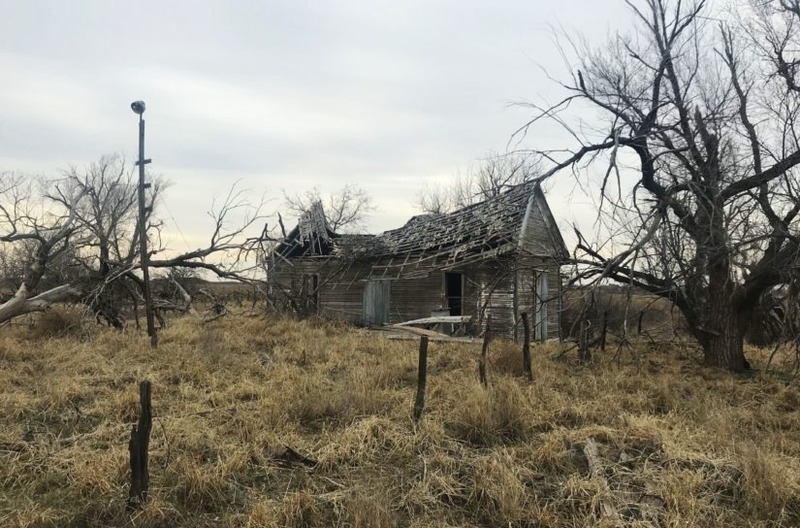 The 159 +/- acre Garden Valley Ranch is located in the northeast corner of Childress County near the Hardeman County line, just 1.5 miles south of the Prairie Dog Town Fork of the Red River. 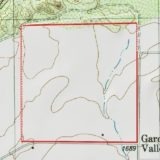 It has county maintained roads on two sides and access to electricity on its east and south sides. 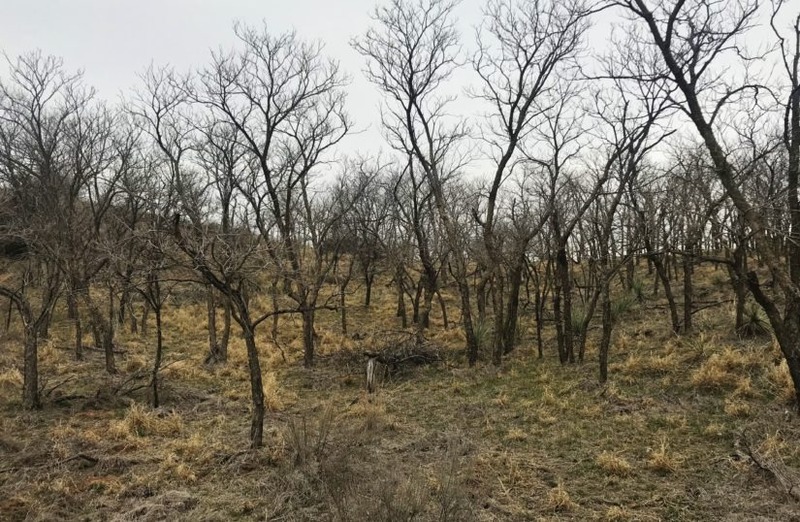 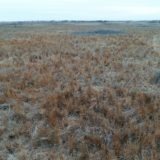 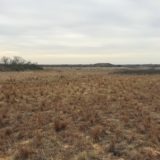 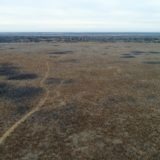 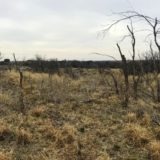 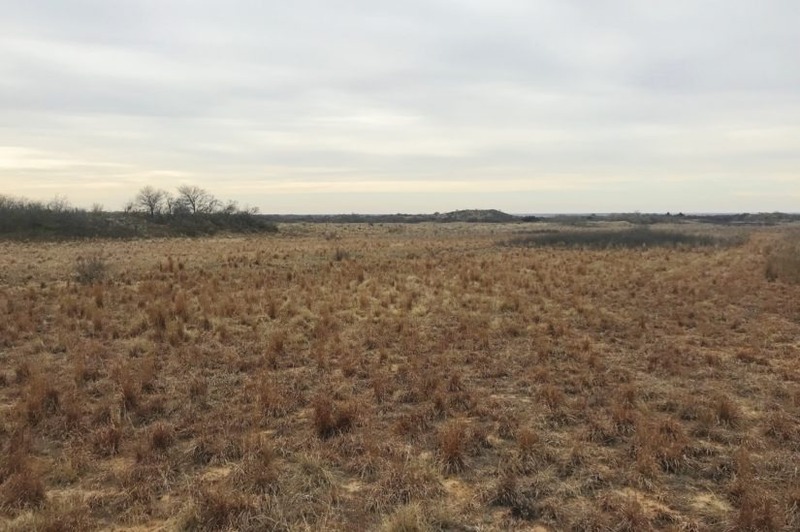 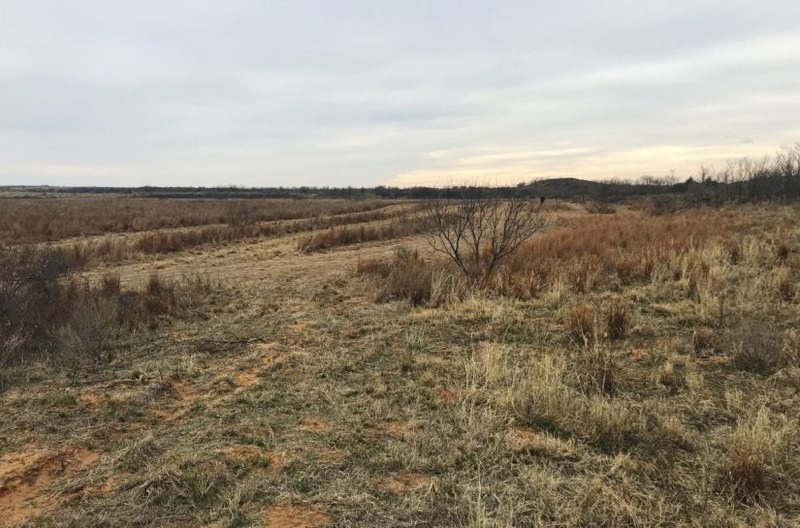 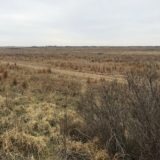 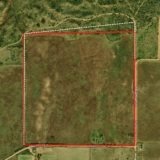 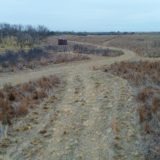 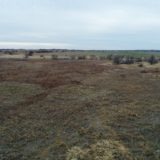 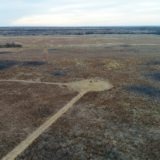 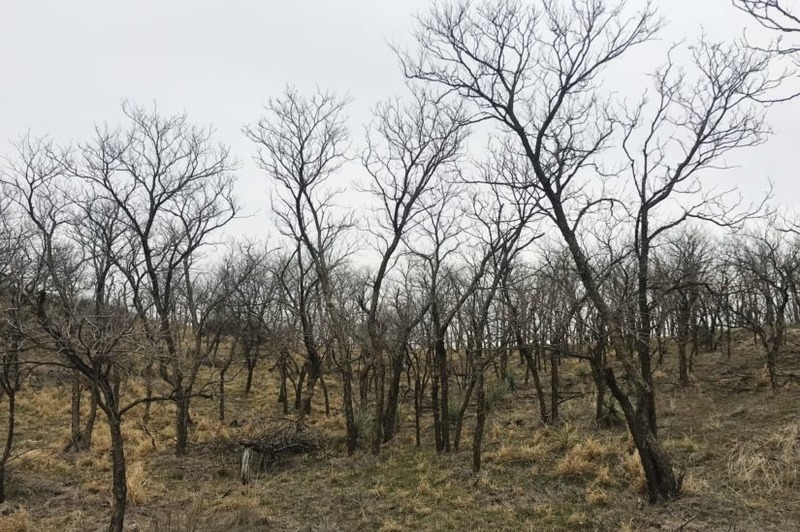 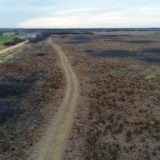 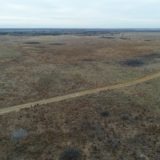 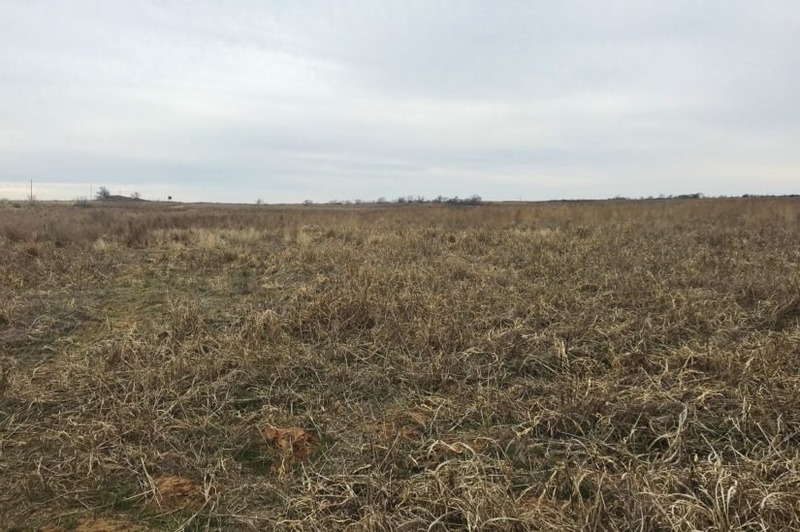 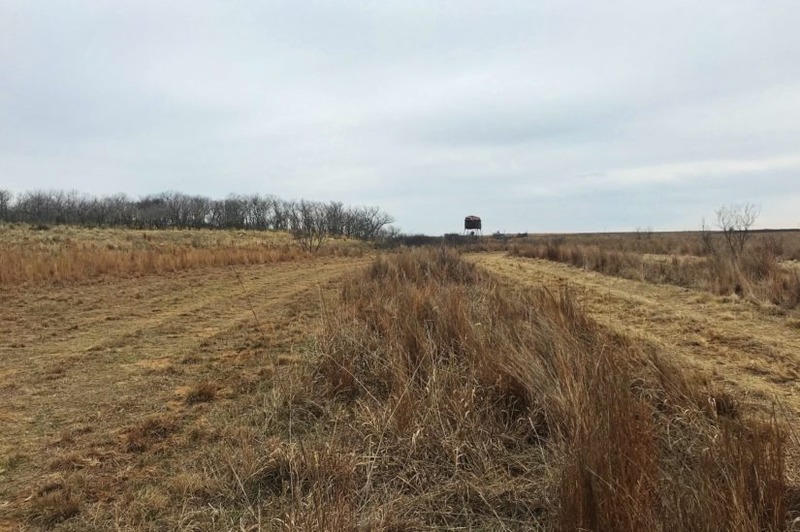 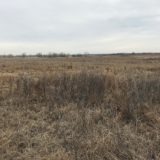 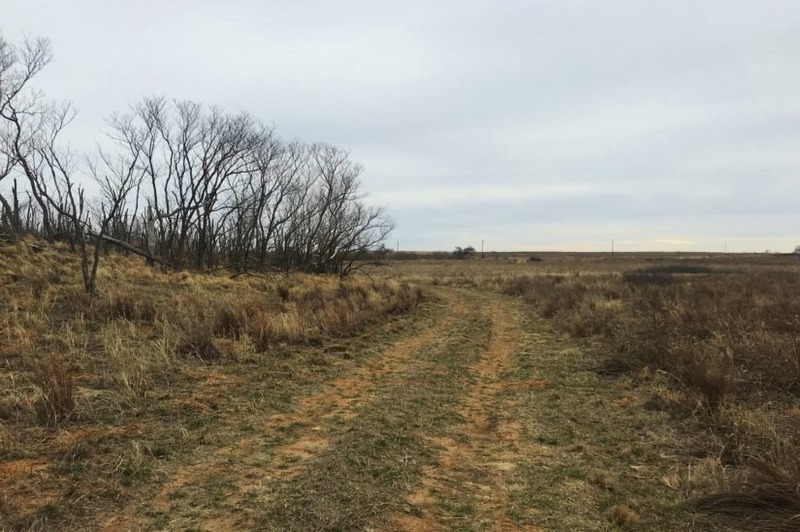 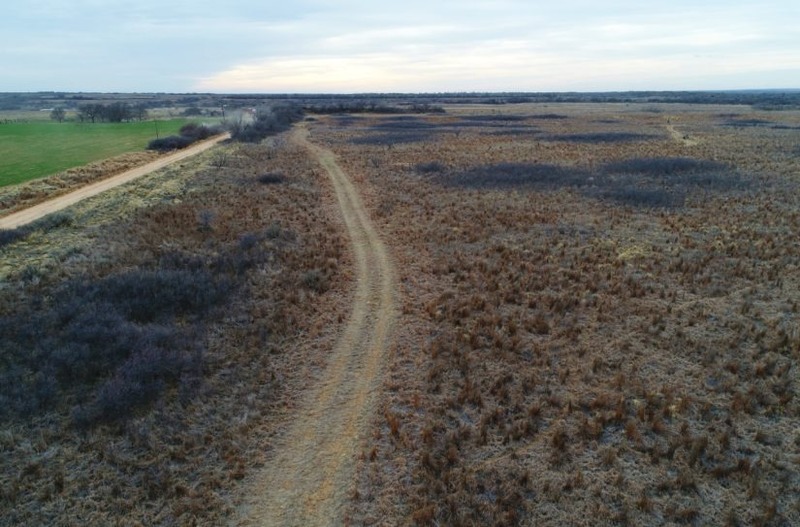 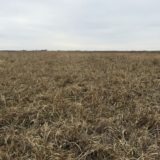 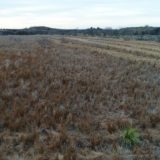 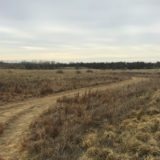 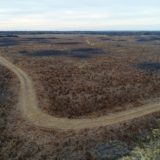 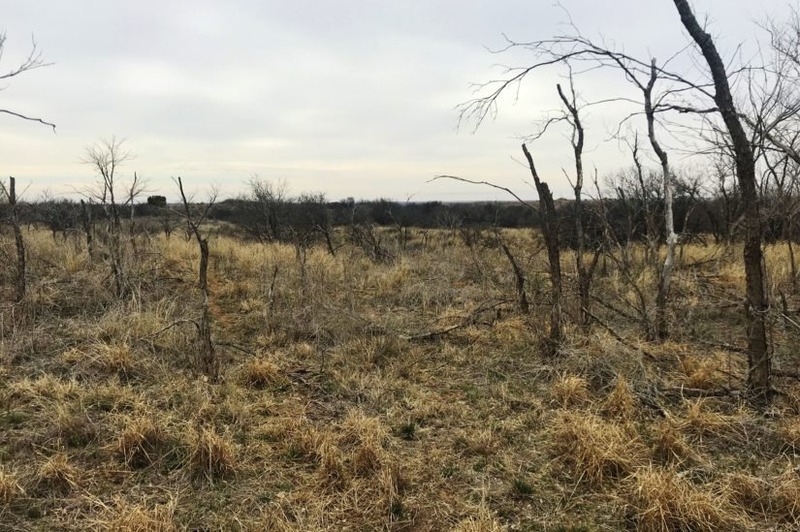 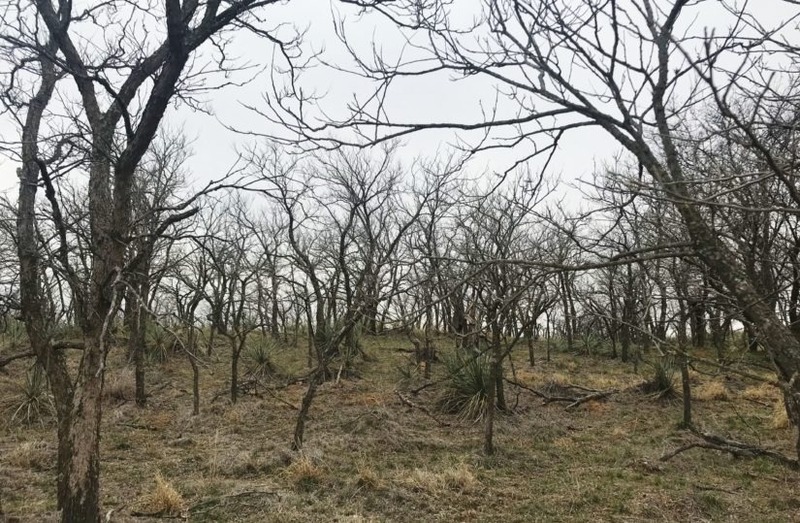 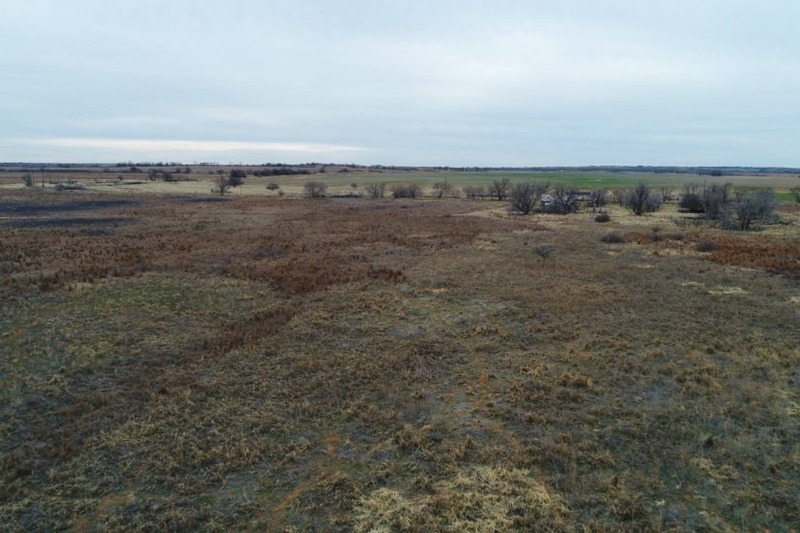 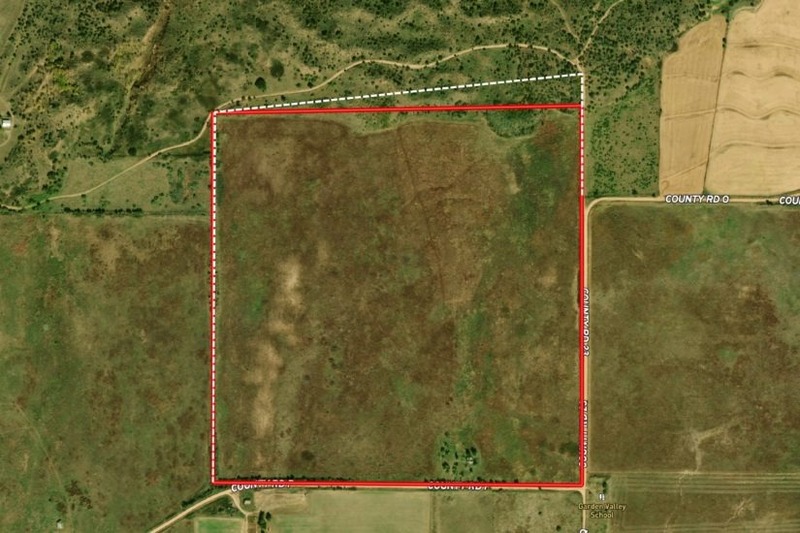 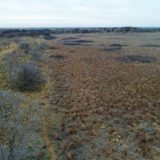 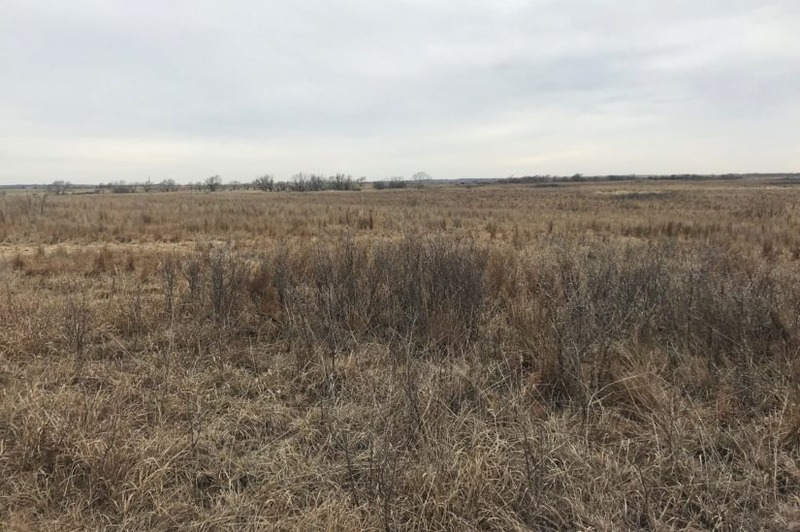 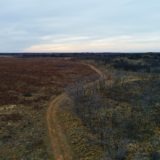 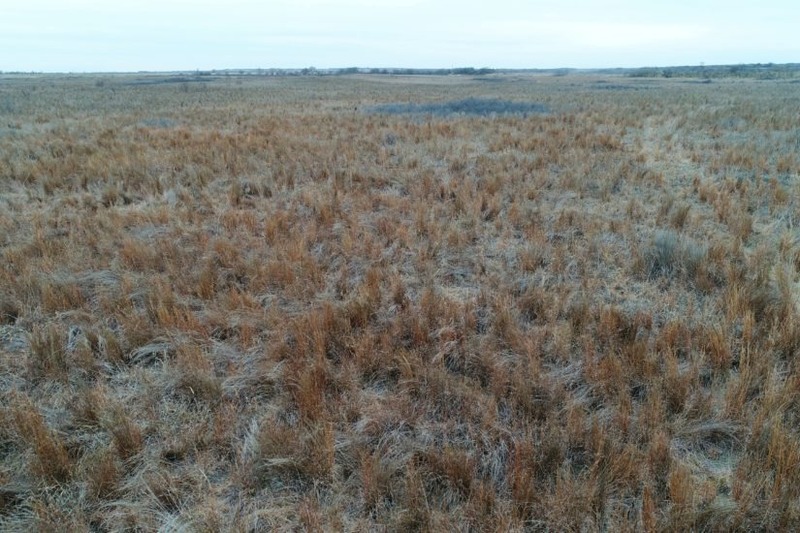 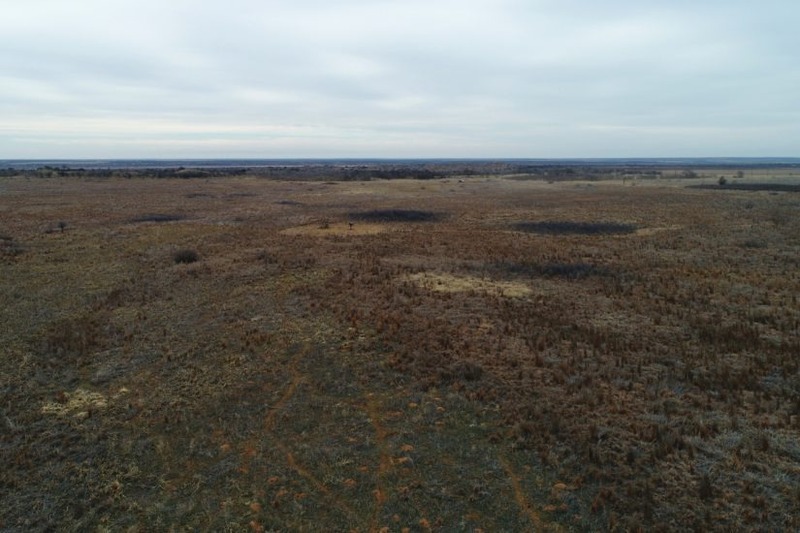 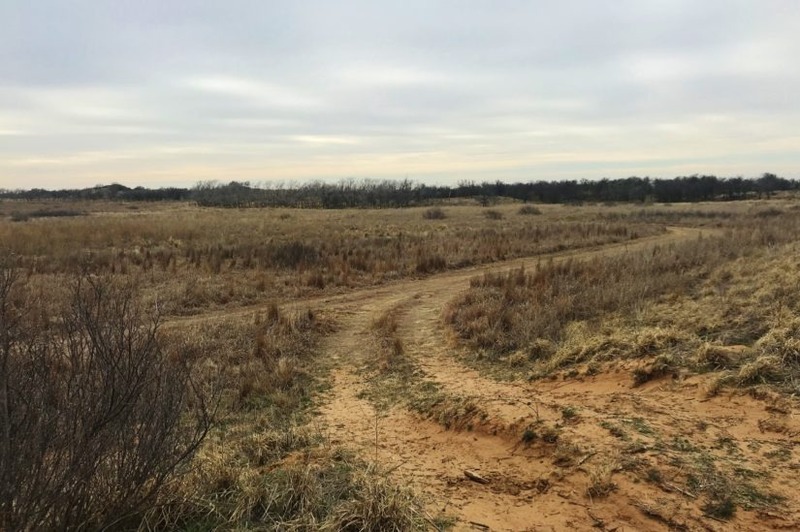 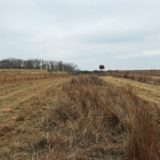 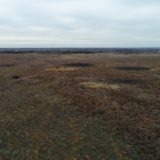 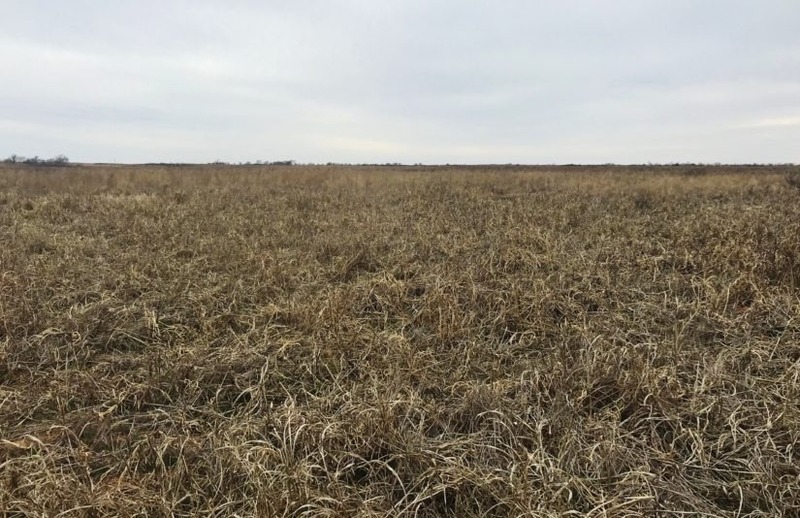 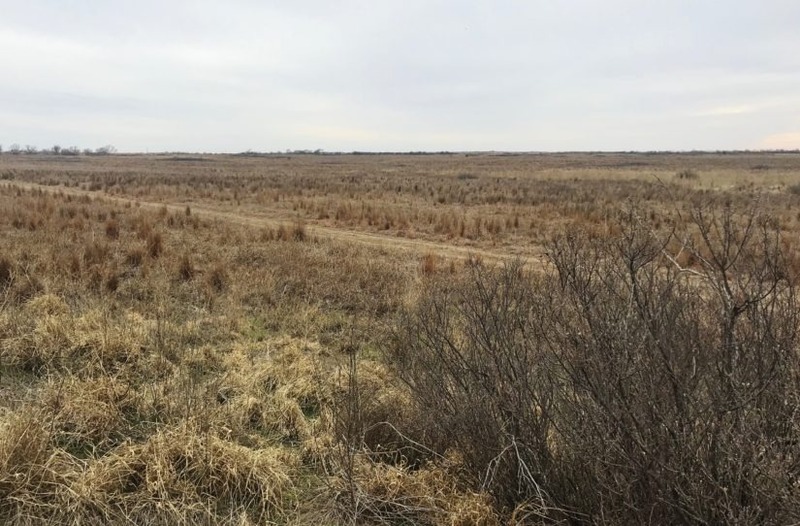 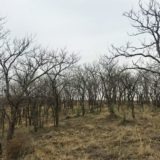 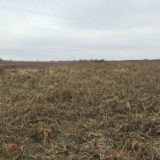 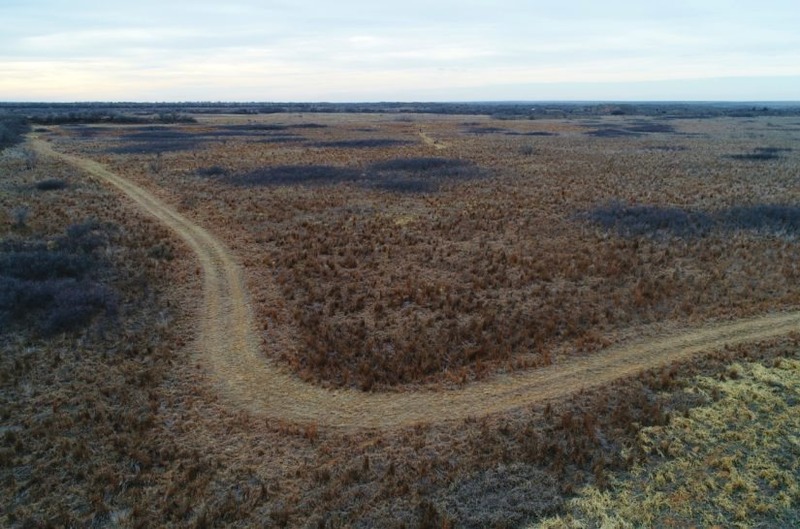 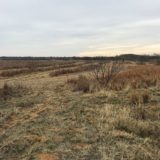 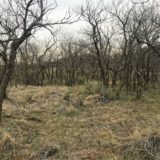 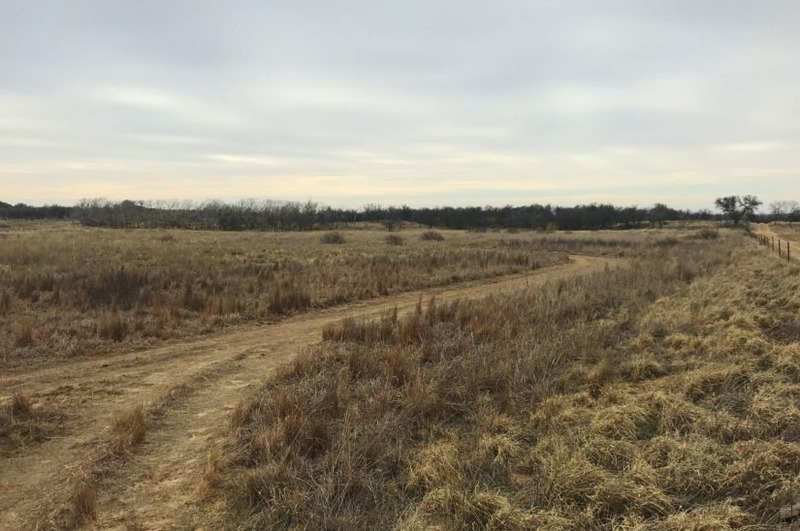 Approximately 150 acres of the property is in grass pasture, consisting primarily of CRP grasses like bluestem and switch. 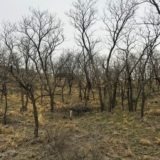 Patches of wild plum thickets are well established too. 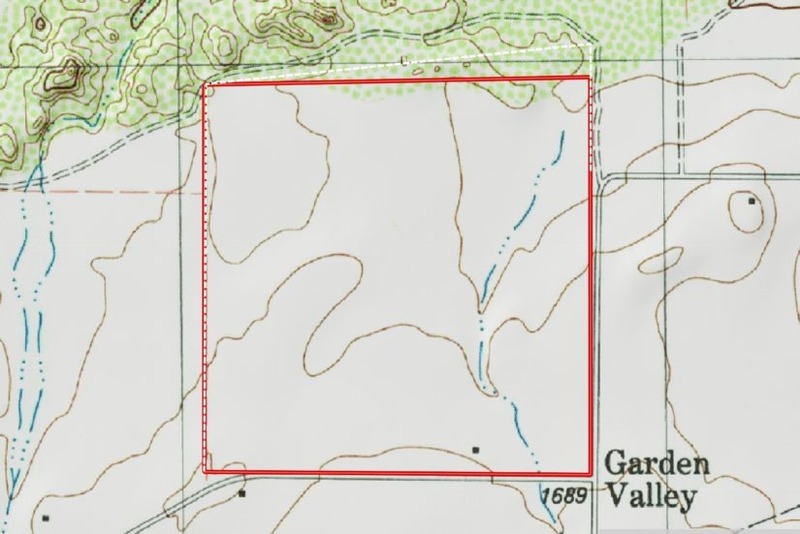 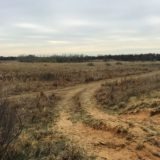 This part of the land has a gentle slope with a slight draw running through it. 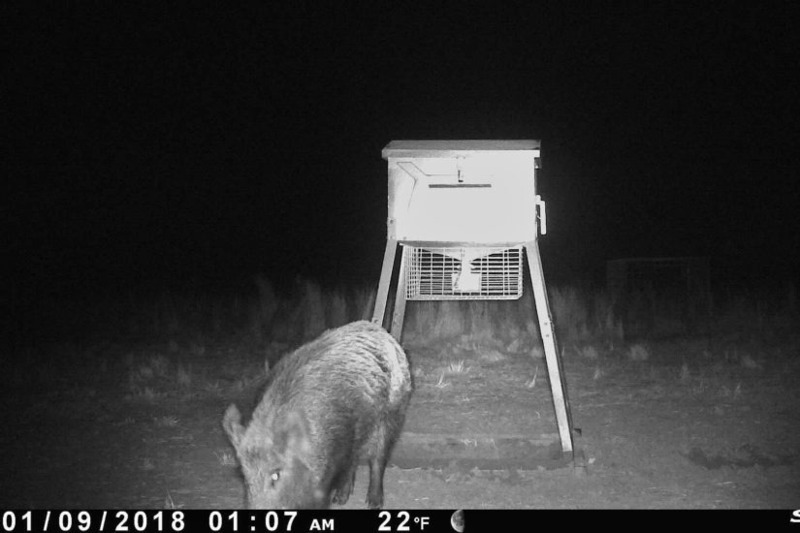 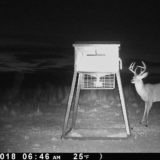 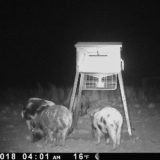 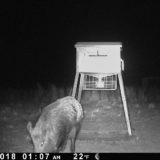 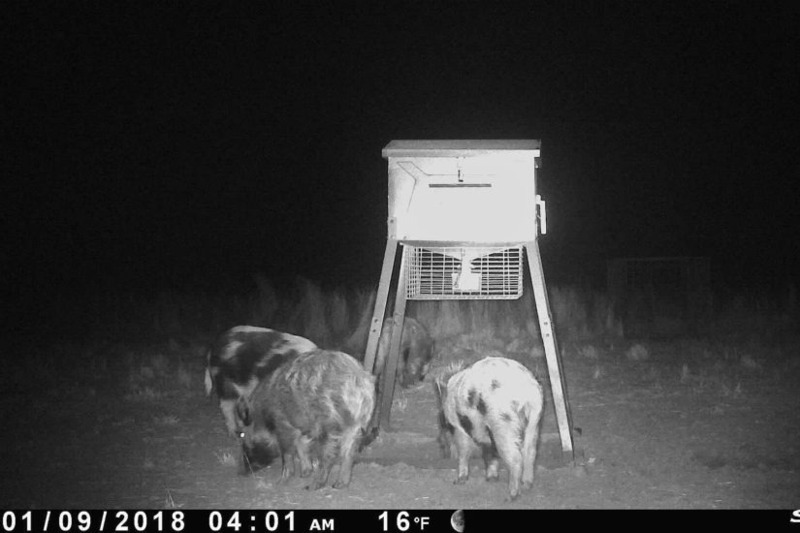 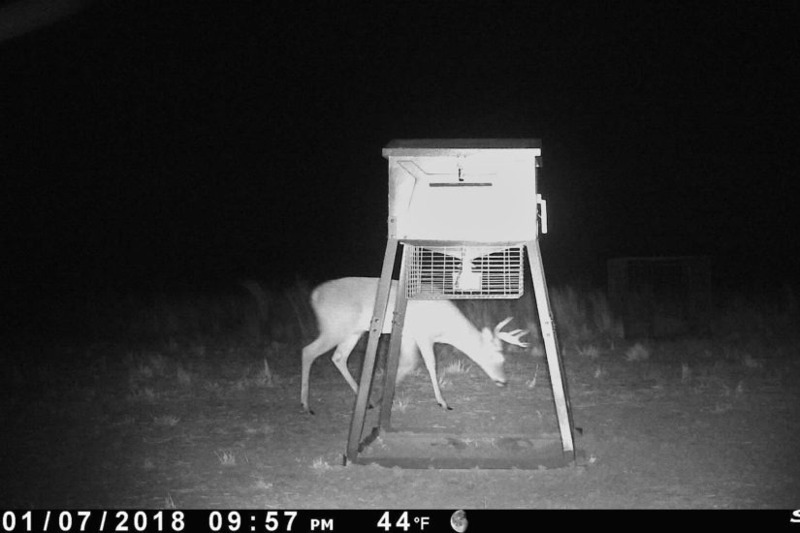 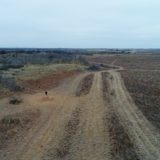 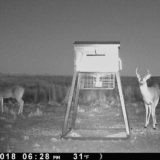 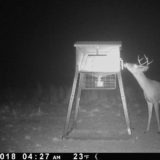 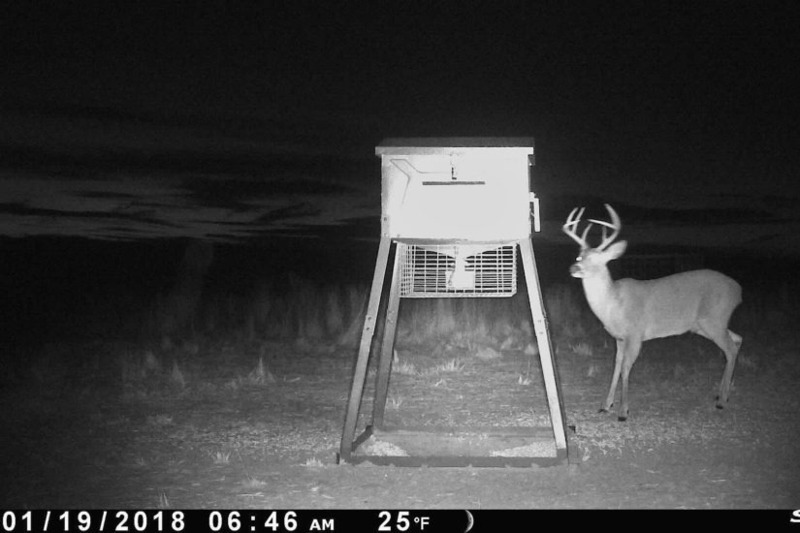 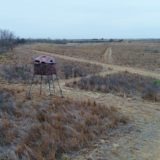 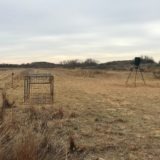 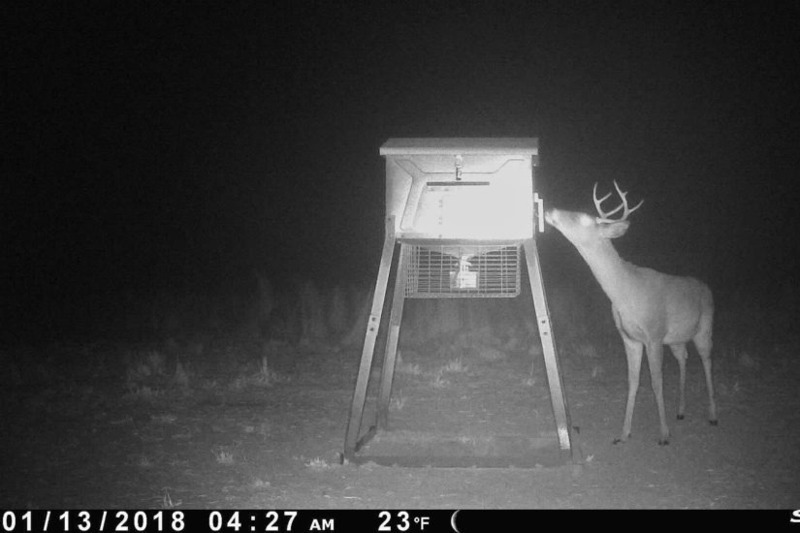 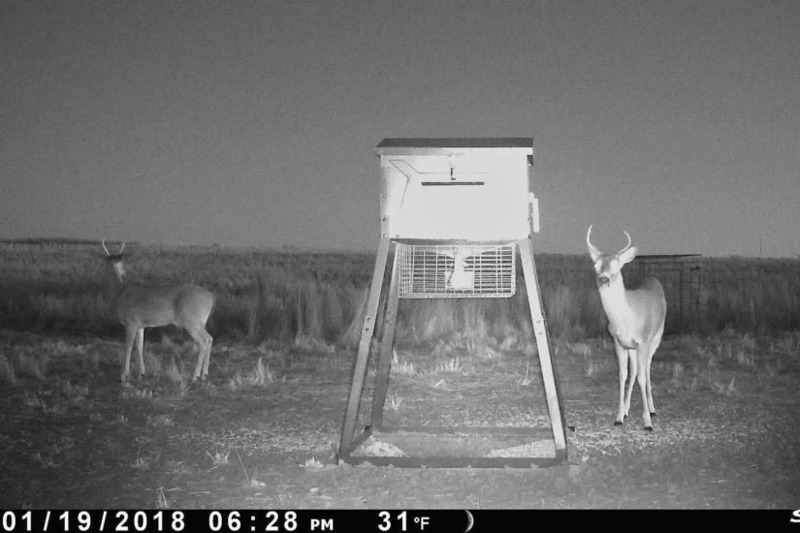 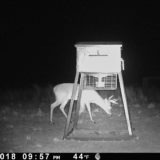 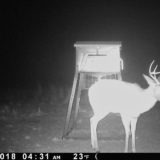 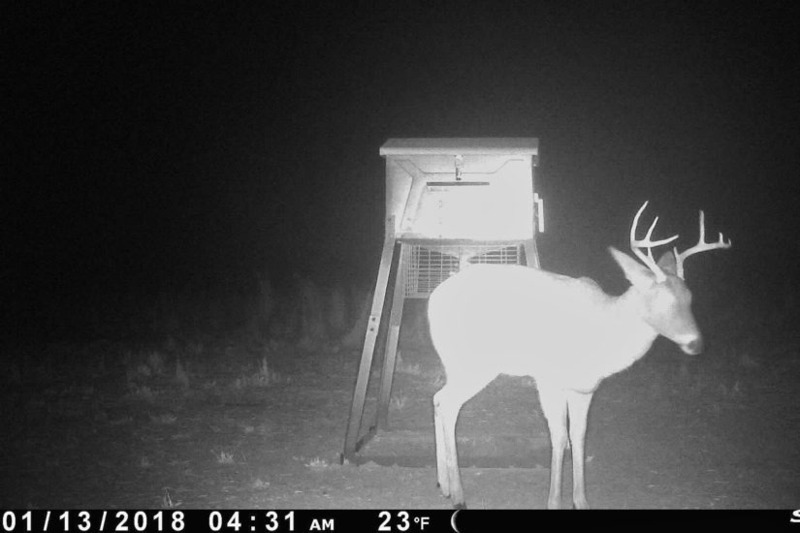 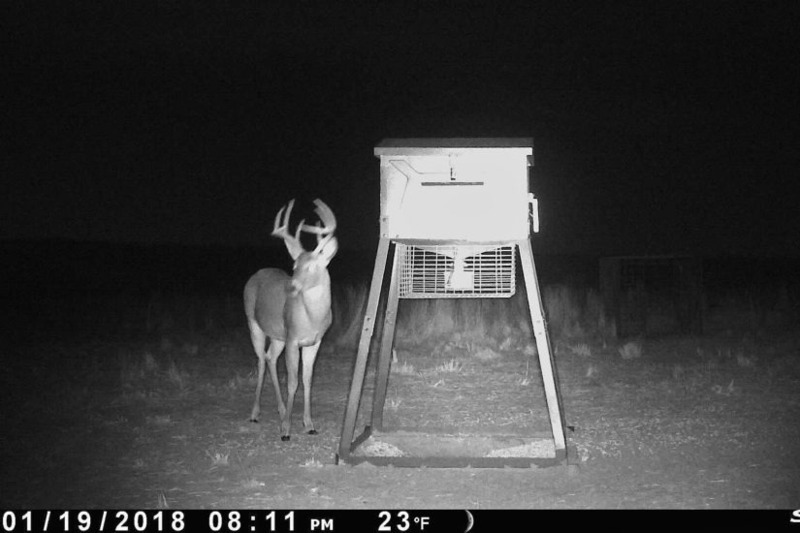 Three feeding pens have been set up in the pasture to attract game, and the camera pictures from these locations verify the activity (see photo gallery). 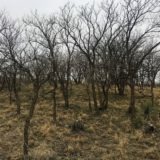 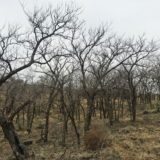 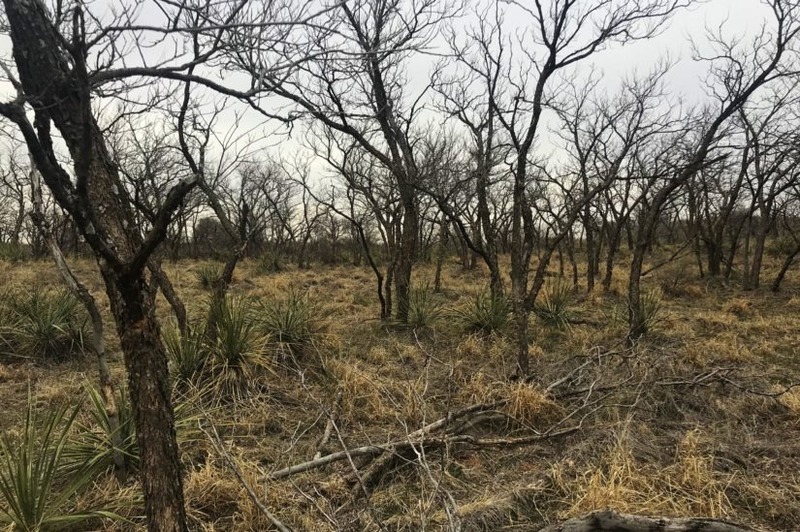 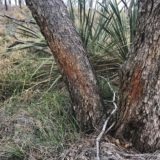 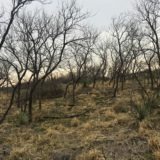 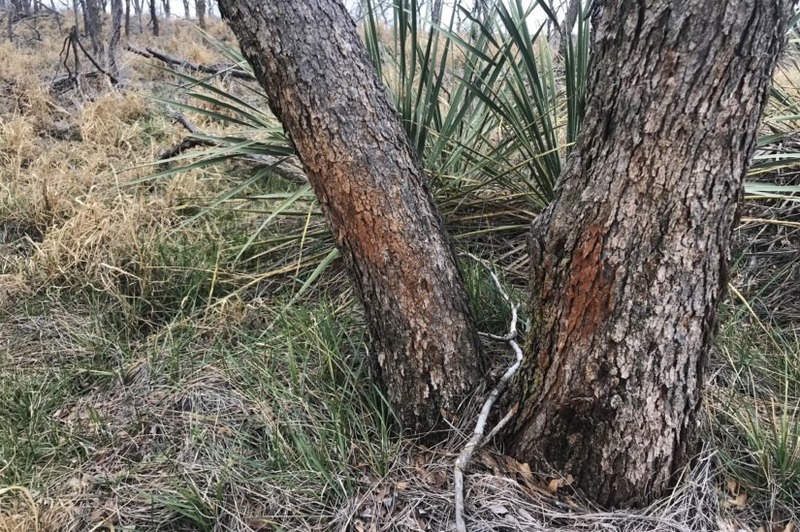 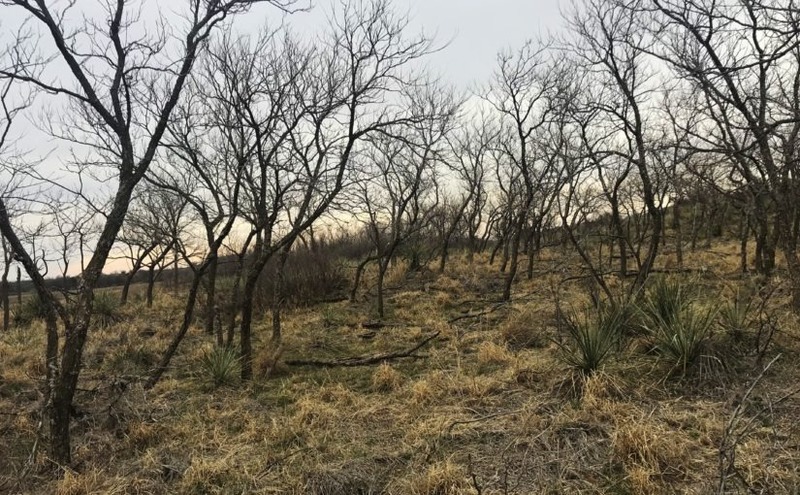 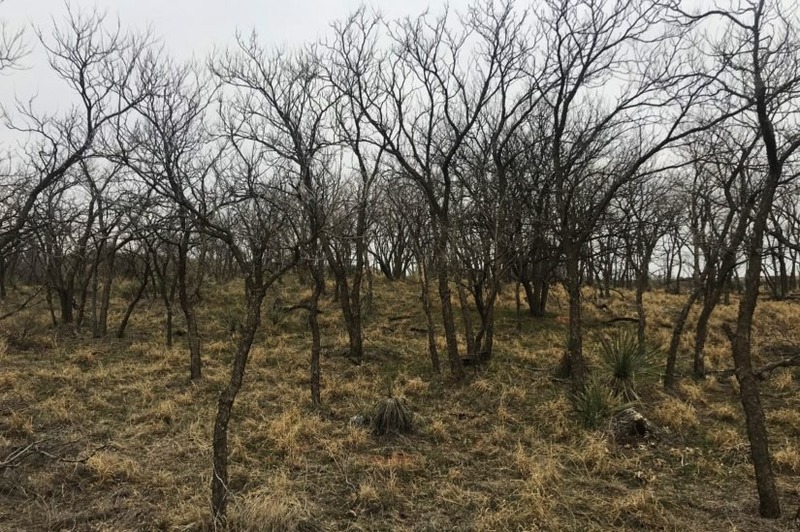 The back part of the property has large tree covered hills, with sage and yucca brush. 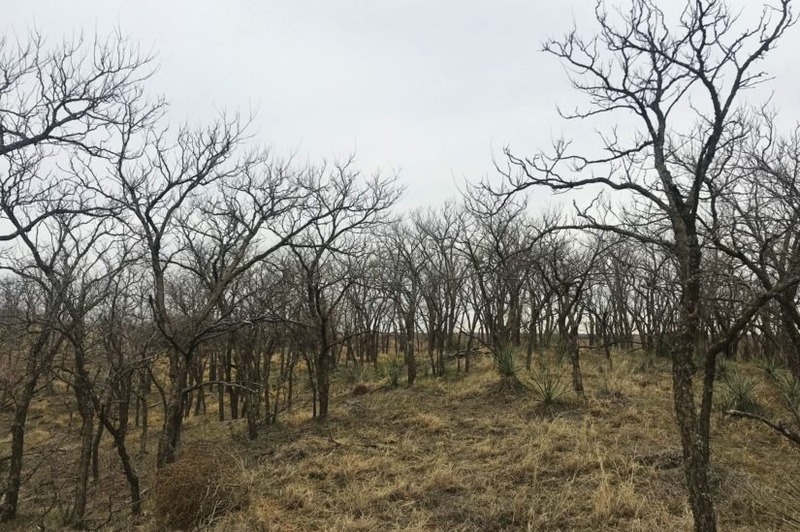 The trees are mostly chinaberry motts. 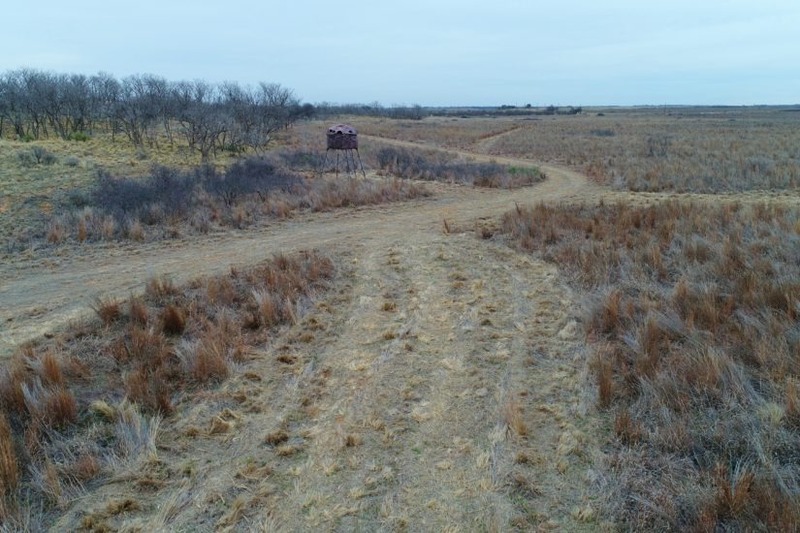 Game trails run all through this back area, as deer make their way up from the river bottom to the grass lands and cultivated fields to graze. 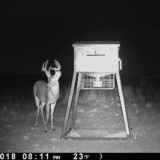 You will primarily draw deer here from this north side, as well as the west side. 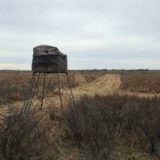 Whitetail deer hunting is good here, as well as hog, turkey, quail and predator hunting. 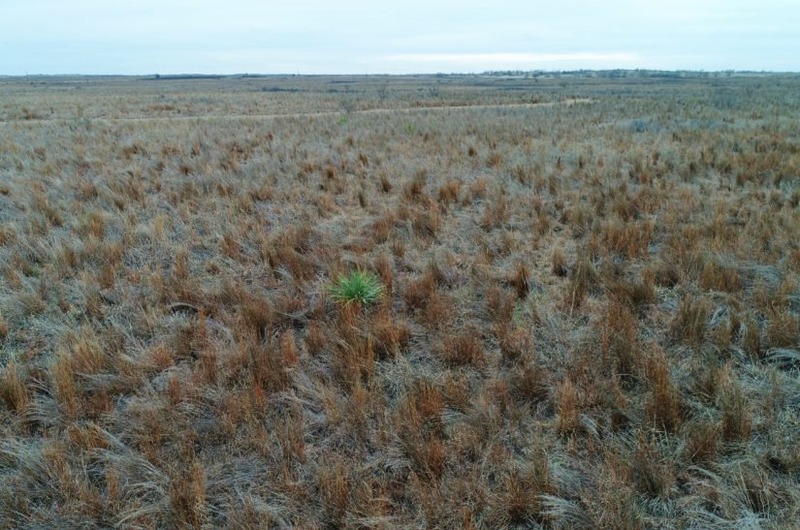 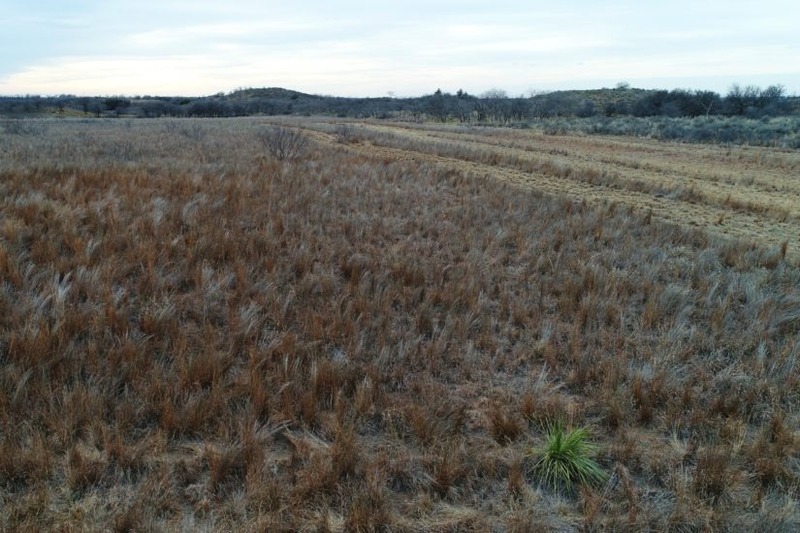 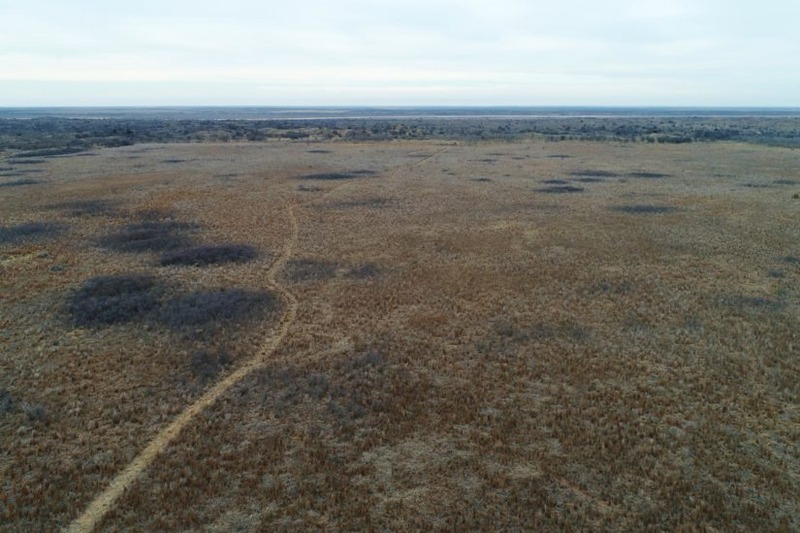 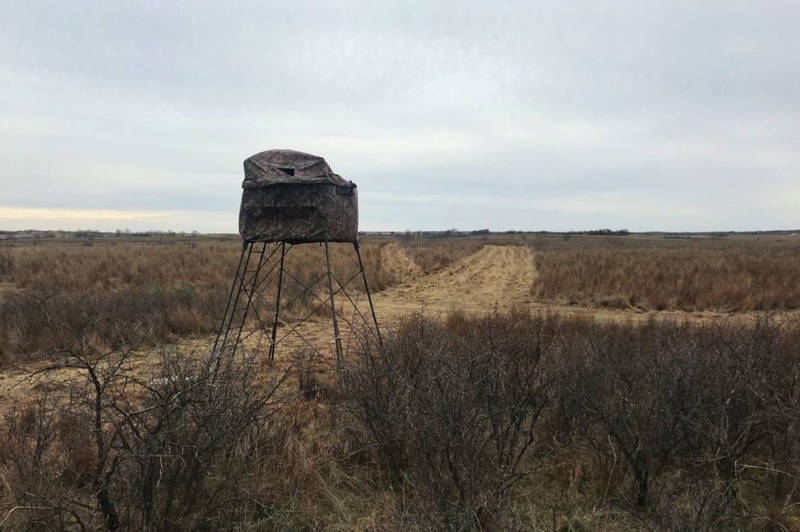 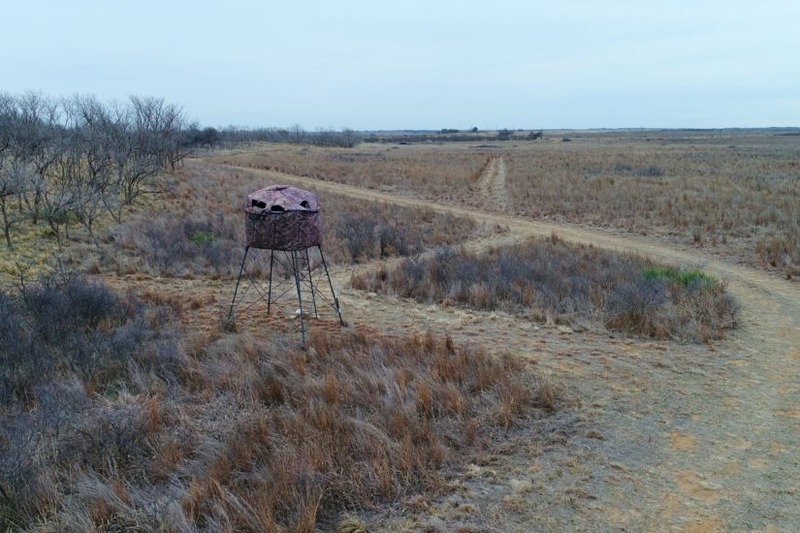 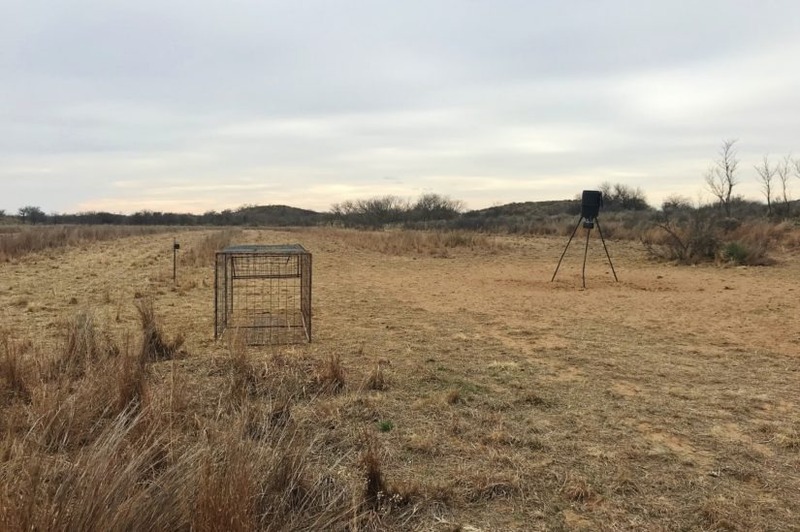 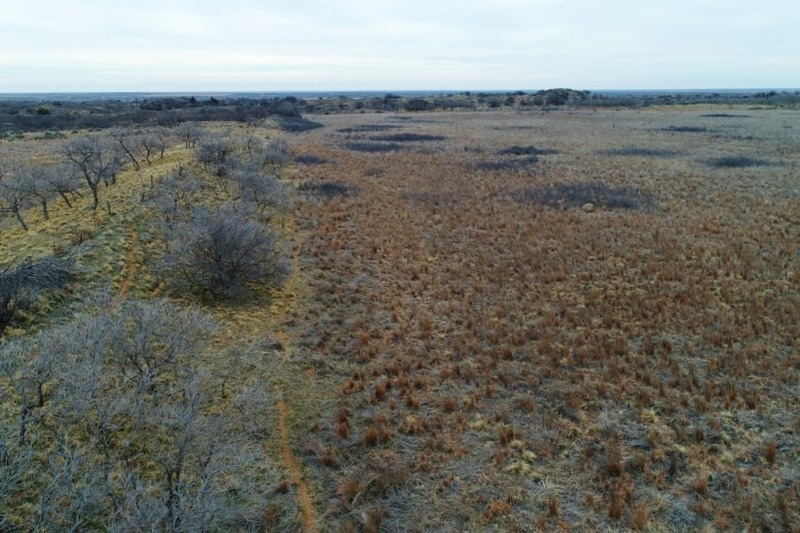 The terrain allows for long range rifle shots, and the grass pasture creates an ideal bird habitat for quail too. 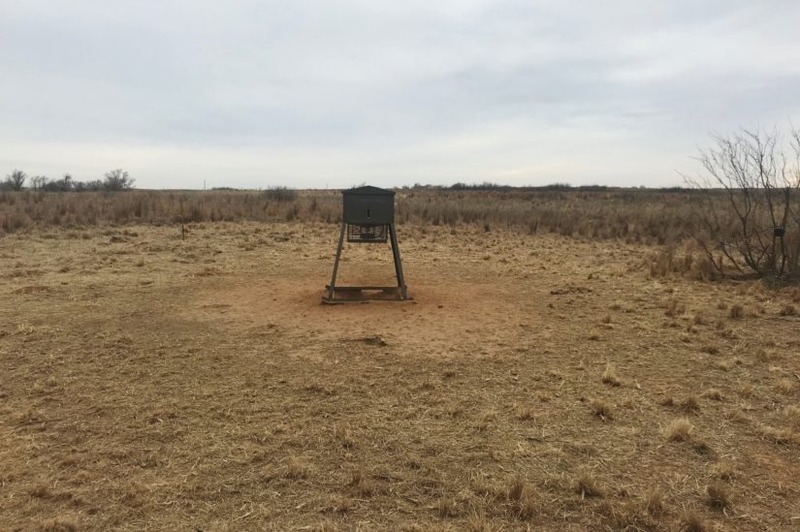 Food plots could be developed about anywhere you wanted to put them. 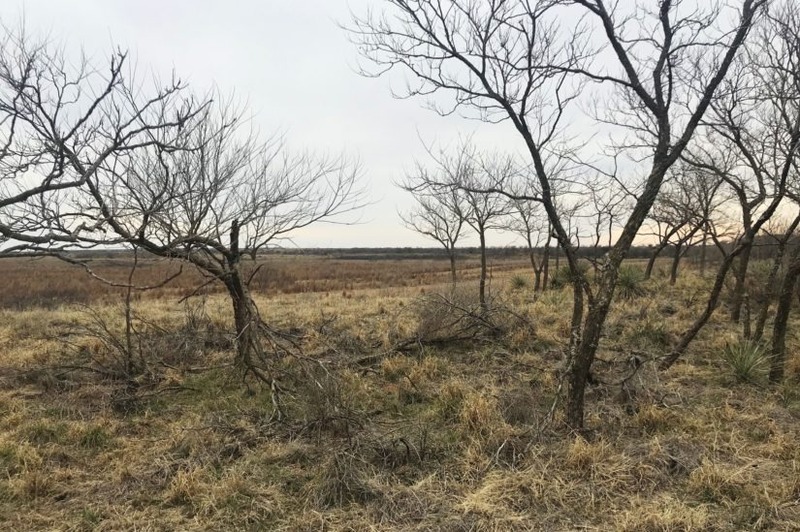 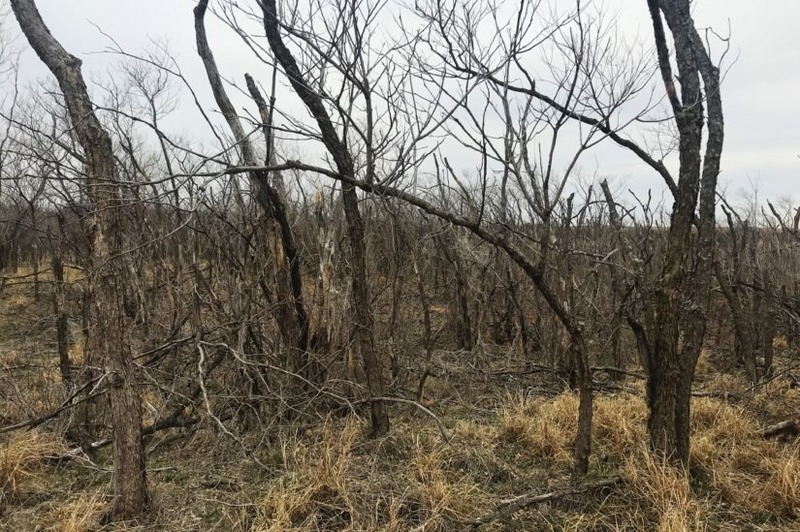 The native vegetation on the surrounding neighbors includes scrub oak, shinnery, sumac and mesquite; coupled with agricultural crops of wheat, soy beans, cotton and milo, and wildlife in this region have an ample year around food supply. 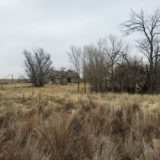 On the south end is an old house that needs to be razed. 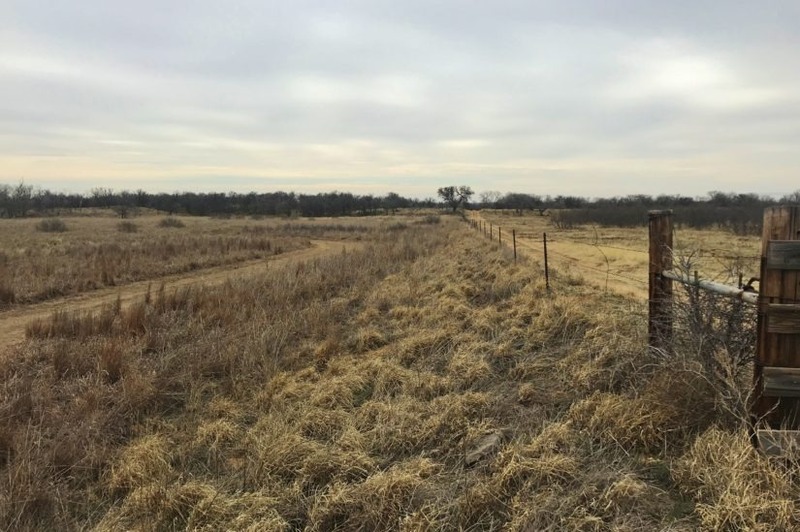 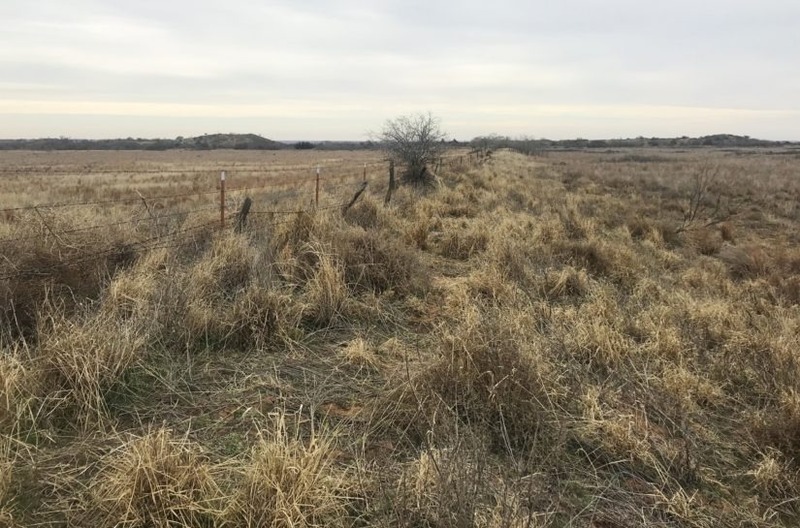 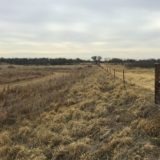 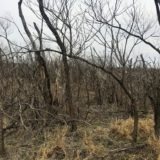 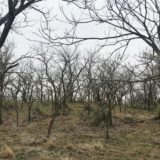 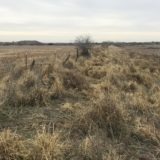 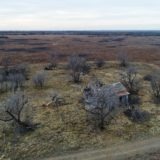 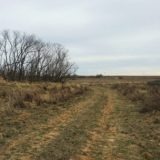 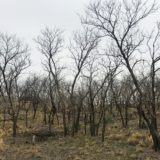 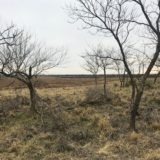 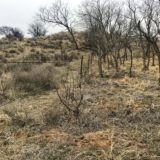 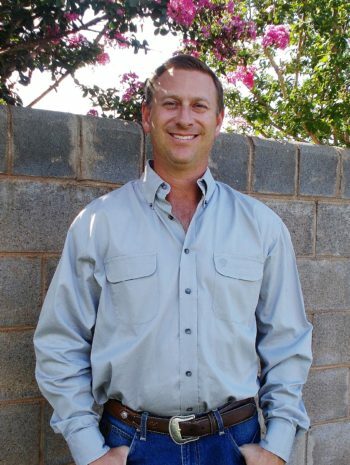 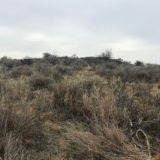 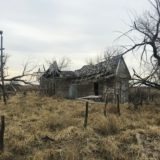 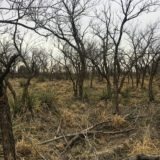 The property shares a fence with the neighbor on the west and north, but the other two sides would need to have a new fence built if you wanted to run cattle. 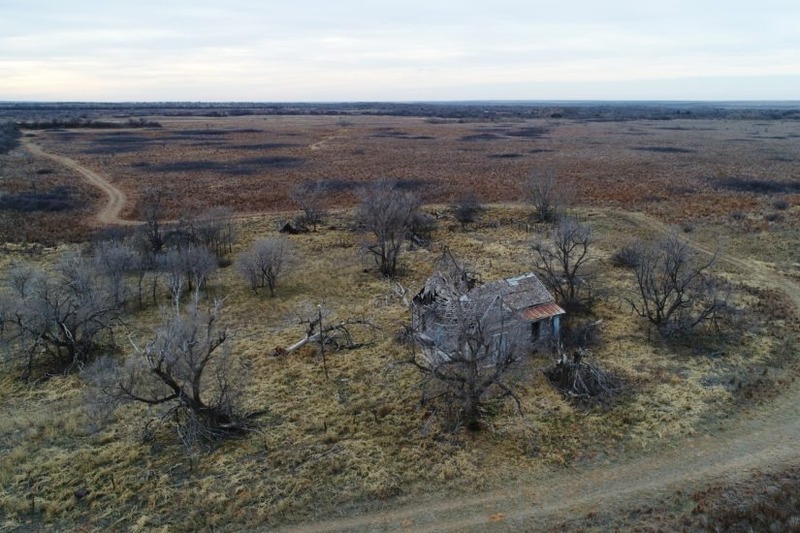 A few farms in the area have pivot irrigation on them, and there is the possibility that this farm could be broken out and irrigated too. 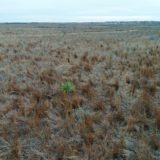 The soils are sandy loam, classified as 3e. 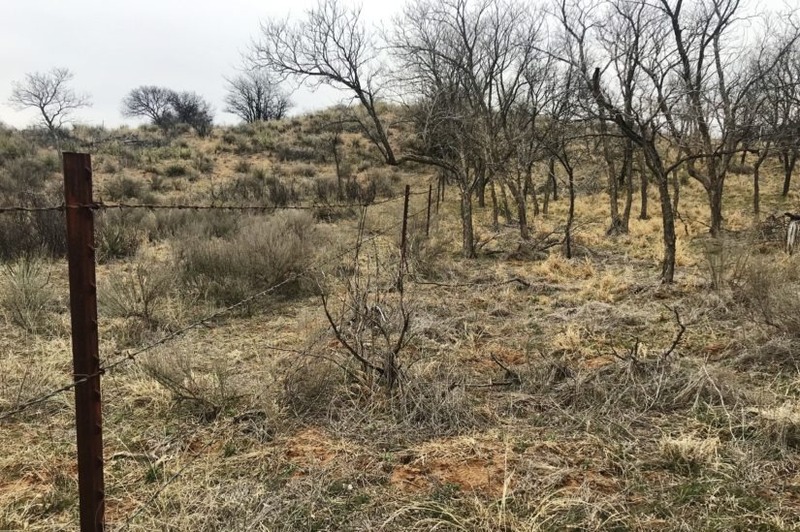 For more information, contact Steven Beck at cell phone (806) 778-1597.